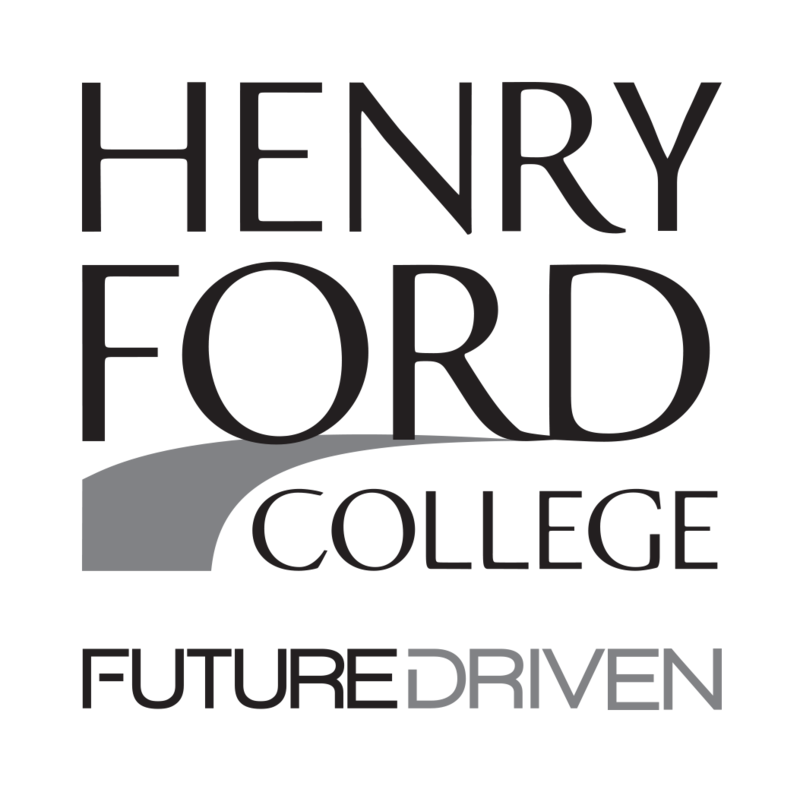 The Henry Ford College roller hockey team started their season in Grove City, Pennsylvania. With only seven on our roster, we tried to make a statement the first weekend. New-comers, Josh Dyl and Matt Cahalan, looked to prove themselves during the first regular-season match up. Our first game was against Neumann, and it was a high scoring game. We took a 16-14 win and we looked to continue the streak against one of the top teams in the East Coast Conference. The game against Robert Morris was an all-out battle which eventually led to an overtime loss. Even though we lost, that was probably one of the best games I have seen us play. Despite the loss, we came out with a point. The third and final game was against Penn State, a team which was very beatable. We came out sluggish at the start and that dictated the whole game. We ended up losing that game 9-5. At the end of the tournament we all knew that we had to pick it up if we wanted to have a chance at making the national tournament. So we traveled back home and worked hard at our one and only practice before the next tournament, which was at the Jewish Community Center in West Bloomfield. 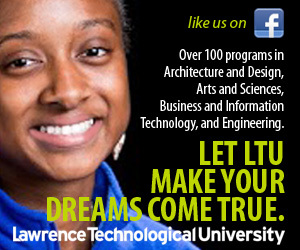 We took on Miami Ohio, DePaul, Michigan Tech and Michigan State. Our first game against Miami was a close game until the third period when they started to take a commanding lead. Due to injuries, we only had five players, which made it difficult to compete.We won our next two games with ease. A 15-4 win against DePaul and a 10-0 win against Michigan Tech put us in a good spot in the standings. In our game against Michigan State D4, we played decent. Our team struggled to produce offense against good competition, but our new goalie Matt Cahalan played outstanding and that game really boosted his confidence. The last tournament of this 2018 year is in Cincinnati, Ohio, against the top three teams in our division. We take on Grand Valley, Western Michigan and Michigan State D1. Our team is taking that weekend to have fun and practice on our fundamentals. It might hurt us in the standings but at the end of the day, playing the game we love is all about having fun with the guys. Injuries have also played a big part in a few of our losses. Luke DiMascio had surgery on his back two weeks ago and is still out for the remainder of this semester. Eric Holgate has had the same problem with his back. The team will be trying to take it easy the next few games in order to avoid further injuries. 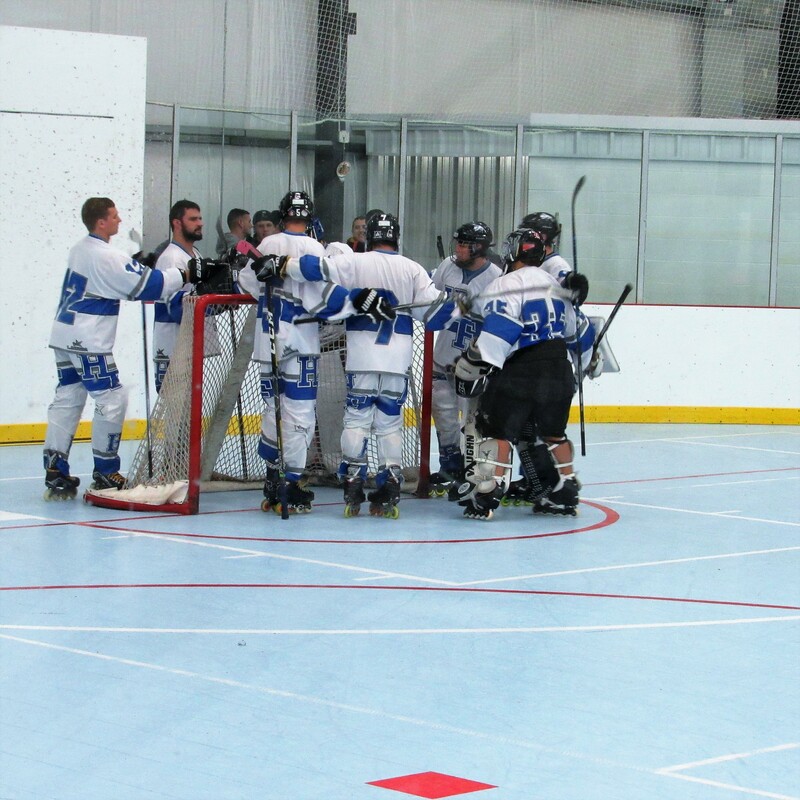 For information on how the team is doing, check out the HFC Roller Hockey page at: https://athletics.hfcc.edu/club/roller-hockey.